Untouched nature in a rich cultural and natural heritage attracts a number of real seekers of beauty. Here beauty is not just superficial, it really intertwines with peoples lives. Where Šujica, or as the locals like to call it Velika voda (Big water), begins to shape the Horjul valley lies Vrzdenec. A village that is surrounded by numerous wealls, got its name because it was built on one. 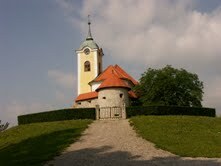 On our trip through Horjul valley, we will visit the most beautiful cultural pearl of the area, the Vrzdenška church. A pilgrim building built in the 13th century and its frescos from the 14th, 15th and 16th century. On the edge of the village we will visit the first private zoo of Slovenia. In the area of one hectare lives around 50 animals of 20 different species. 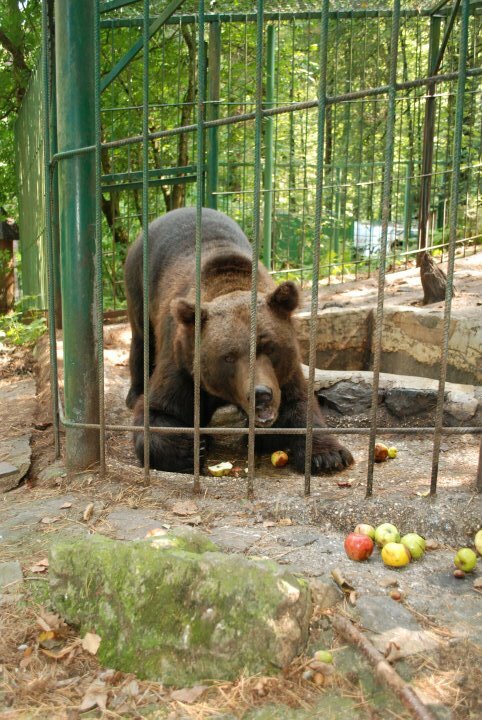 We will walk through the zoo with the owner, who will share many stories about his animals. 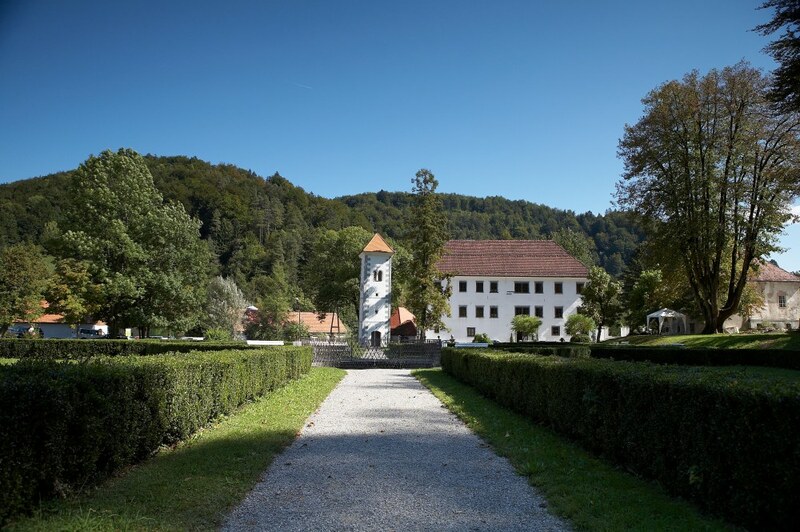 Full of good impressions we will drive to Polhov Gradec, a smaller town in the heart of Polhograjski hills, which will inspire you with untouched nature and a rich natural and cultural heritage. 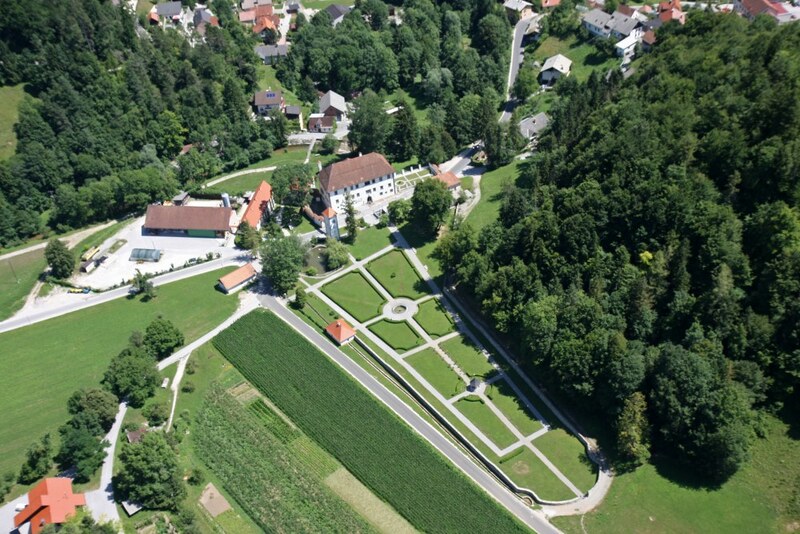 In Polhov gradec we detect a variety of artistic genres: medieval frescos, late gothic sculpturing and castle architecture. Many of these monuments precede their local significance.